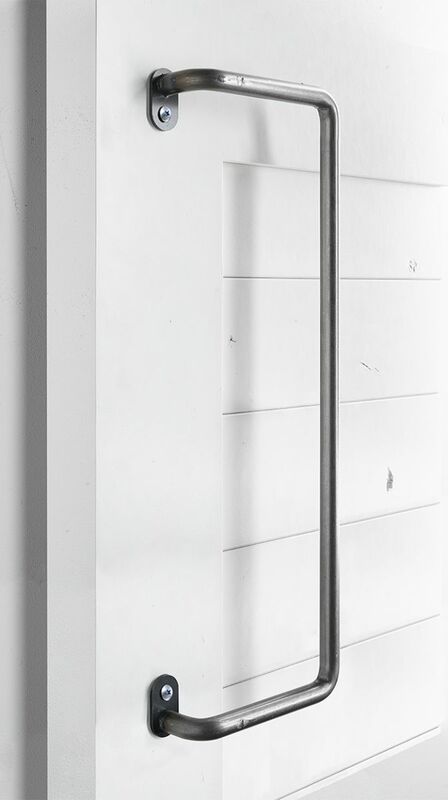 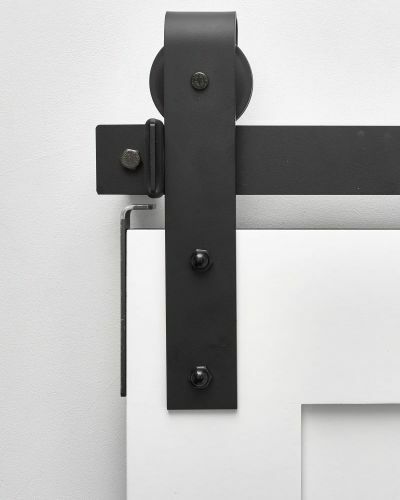 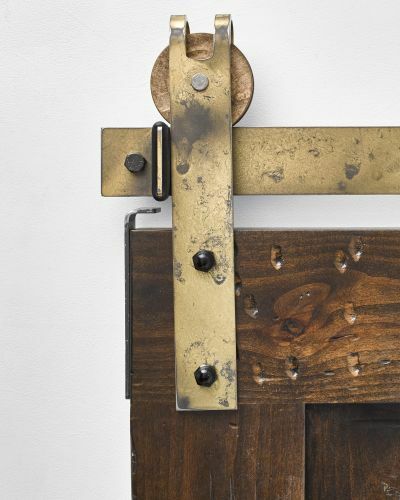 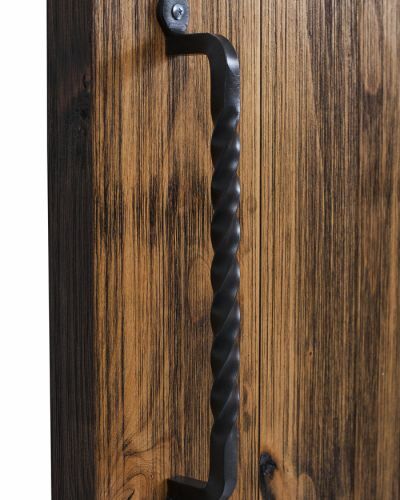 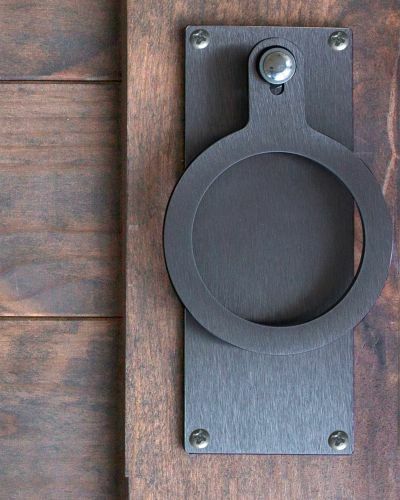 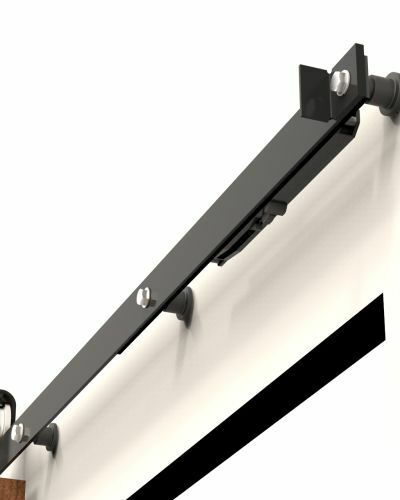 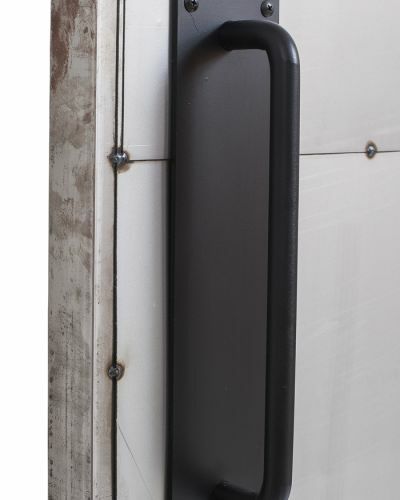 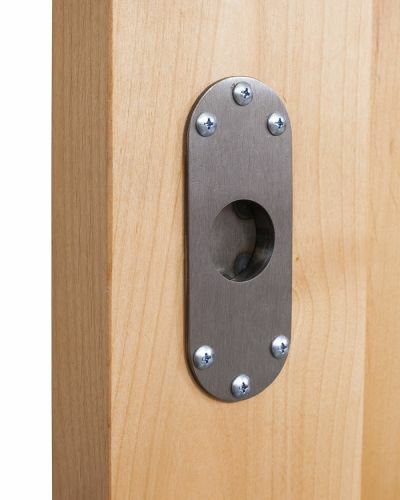 Looking for a clean, symmetrical modern barn door handle with clean lines? 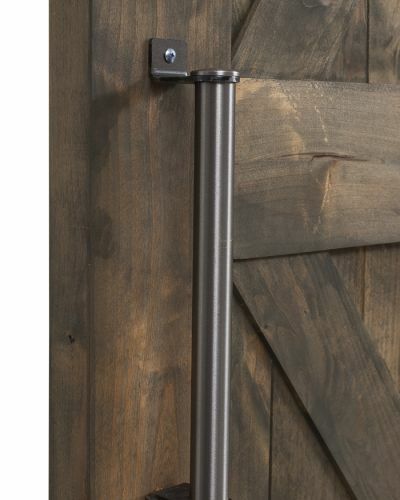 A modern minimalist’s dream, our slender barn door handle, the Fiord pull, is simple in design but elegant in appearance. 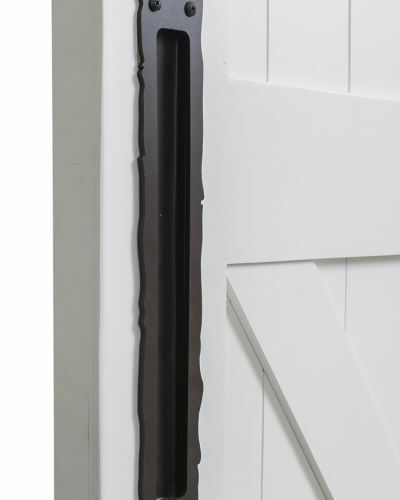 Less is more with this skinny barn door handle, especially when paired with our Cottage and glass Powell sliding barn door designs. 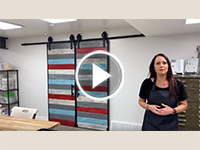 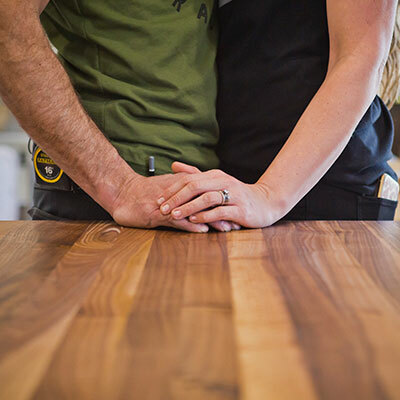 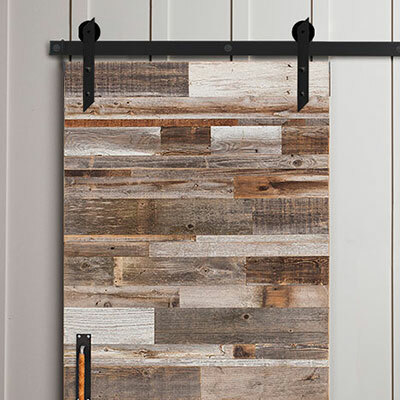 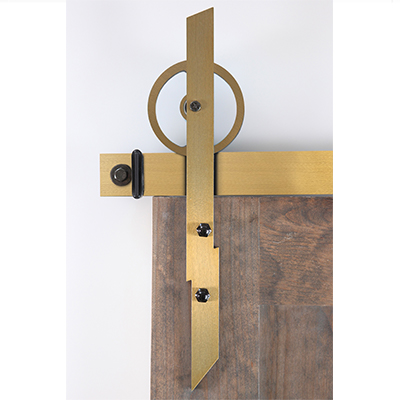 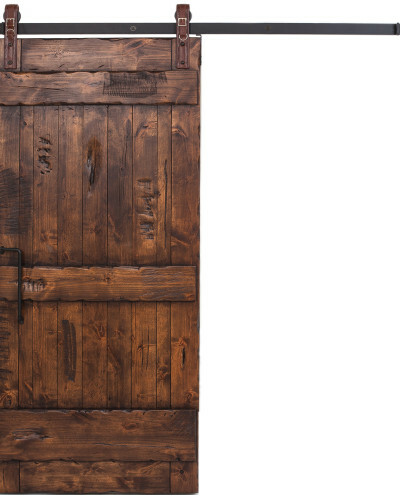 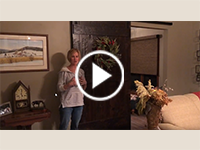 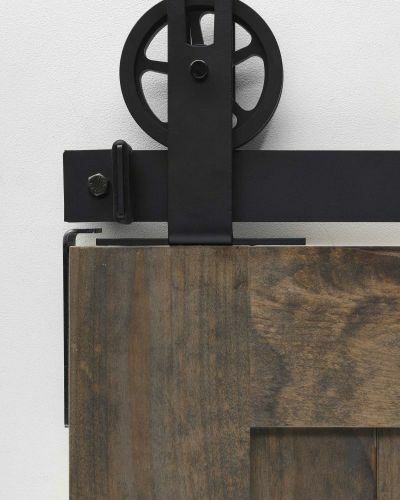 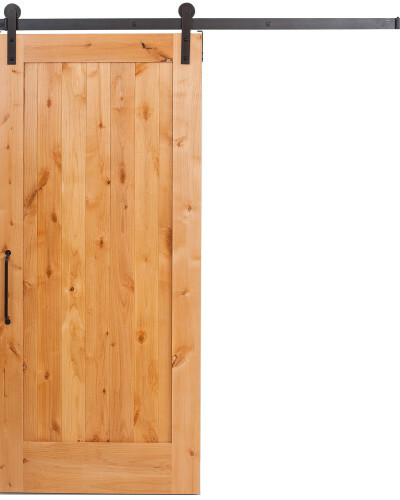 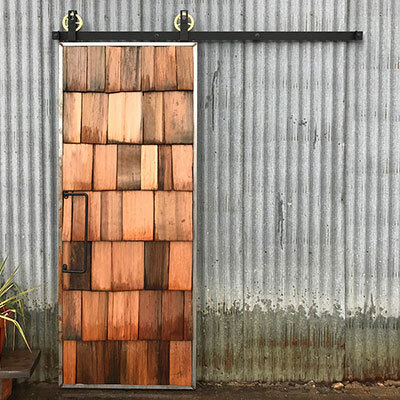 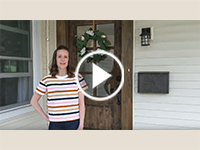 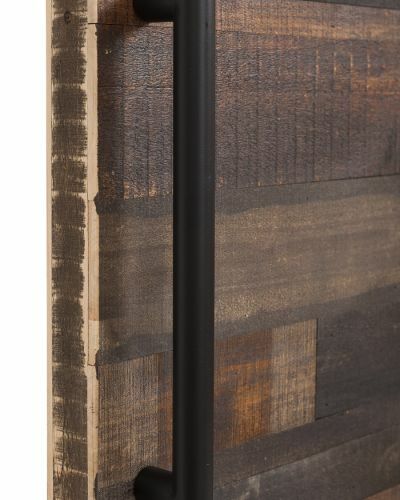 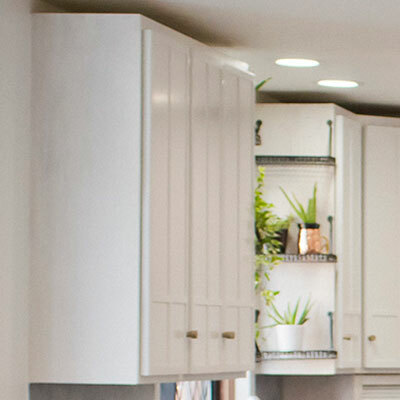 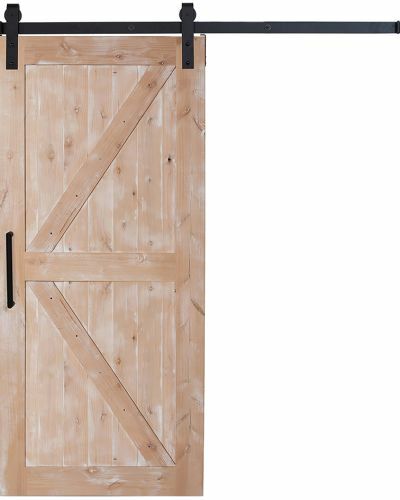 The Fiord barn door handle accentuates your home’s unique style by pairing nicely with whatever material your sliding barn door may be comprised of – whether it’s handcrafted wood, sleek metal, or double paned glass. 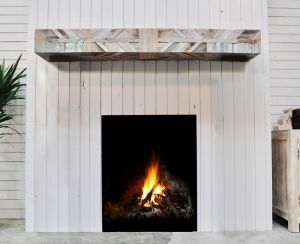 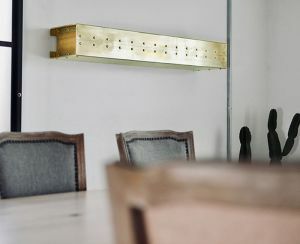 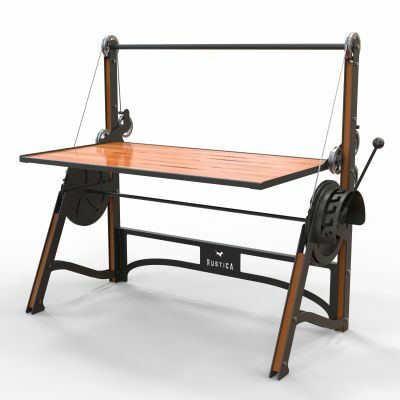 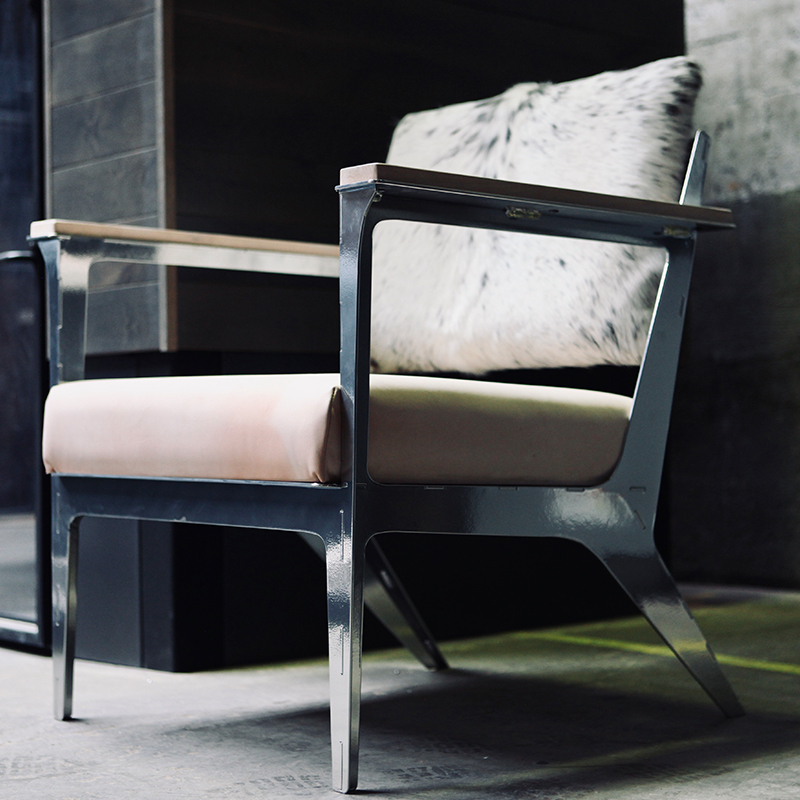 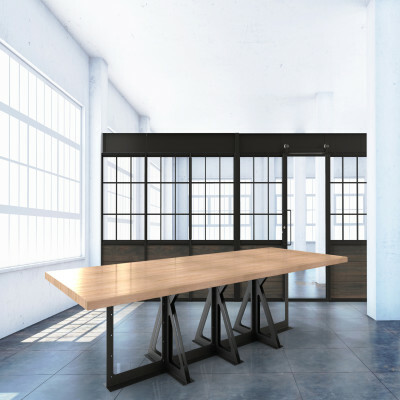 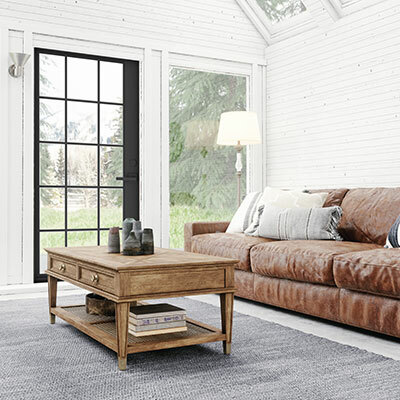 Shop our similar style Powell Pull today, featuring the same modern design with a leather finish.